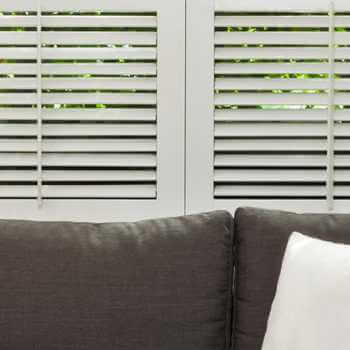 Simply get in touch with our expert team today to find out more about any of our services – we are always happy to help with any enquiry. 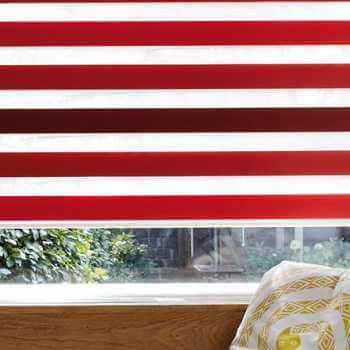 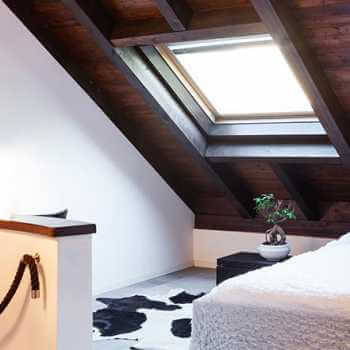 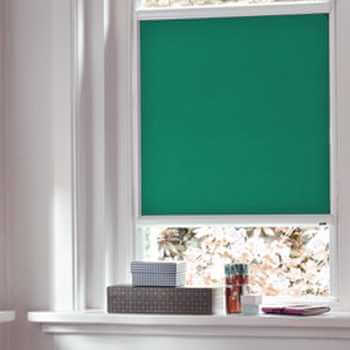 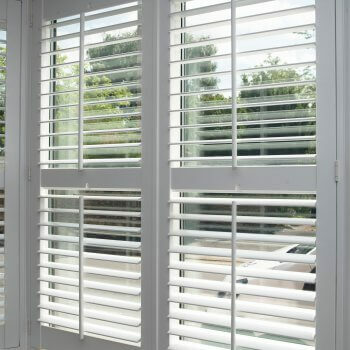 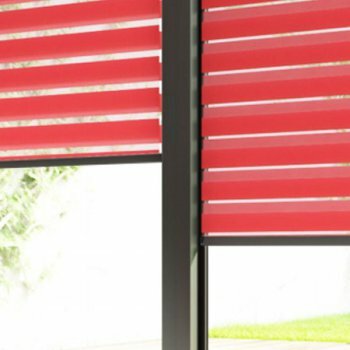 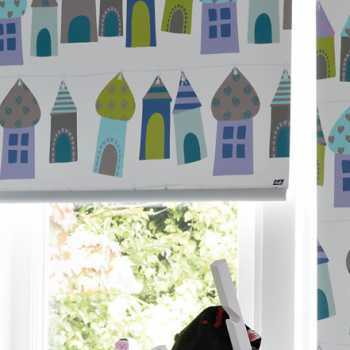 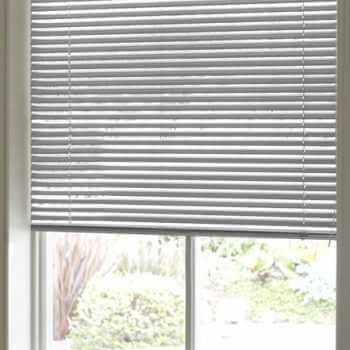 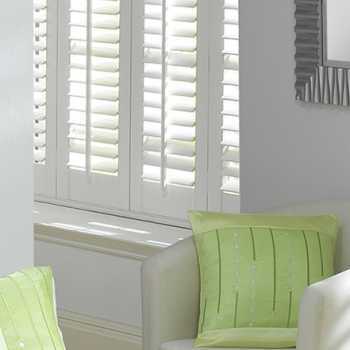 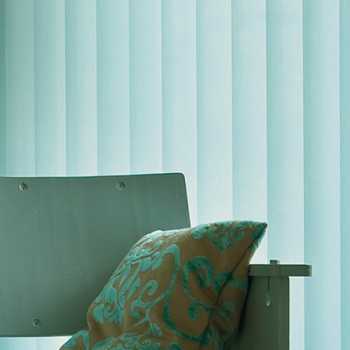 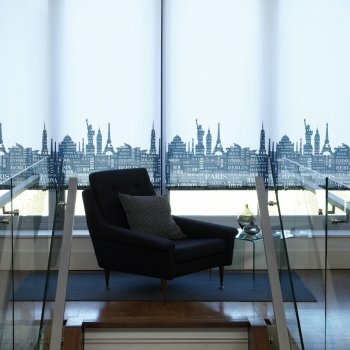 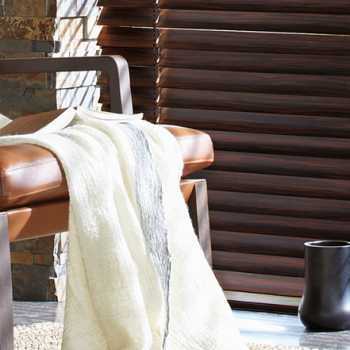 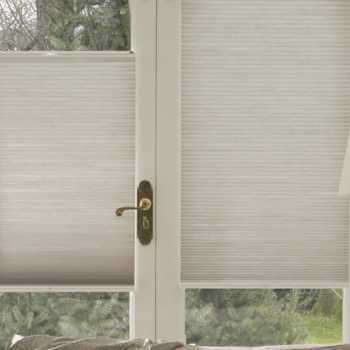 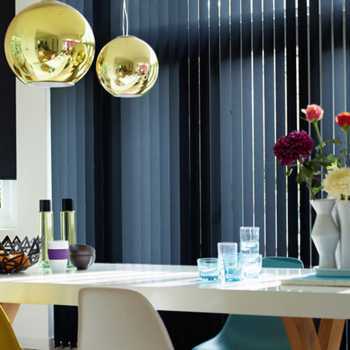 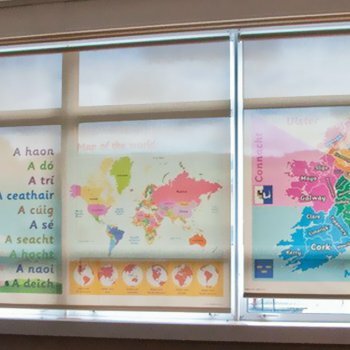 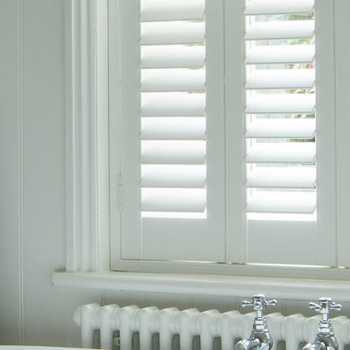 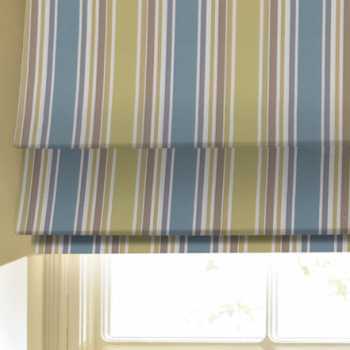 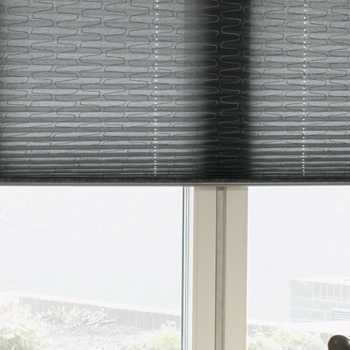 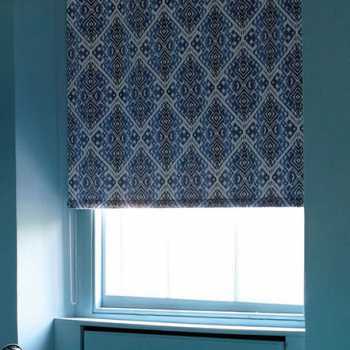 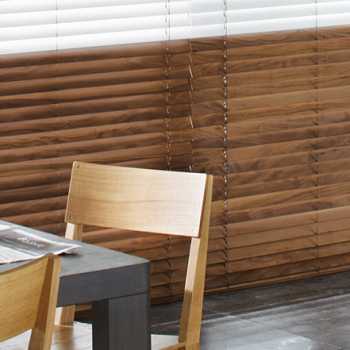 We have the largest range of blinds available in Hull & East Yorkshire. 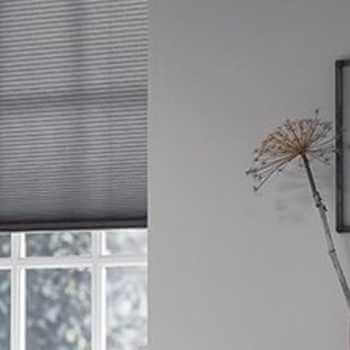 If you are looking for expert suppliers of affordable blinds, don’t hesitate to get in touch with our friendly team here at Kingston Blinds.